Moments of Mommyhood: Catching Up on Awards! Wow, I have been so busy lately! I just can't seem to fit everything I do into one day. 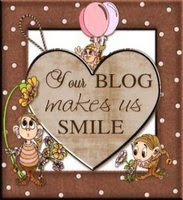 Unfortunately, blogging seems to be the thing that is left out of my day, more often than not. I hope I can start getting back in my groove soon. With that said, I have some awards to claim and some awesome bloggers to acknowledge! 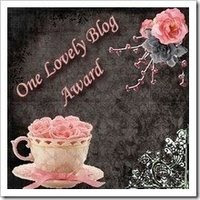 I received the next award from Michelle at Lollypops and Lizards! Michelle is also fairly new to me, but I have enjoyed reading her blog as well. Thanks Michelle! 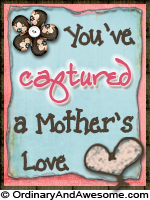 This last award is from my dear friend Vickie from Vickie Scrapbooking and Tidbits! 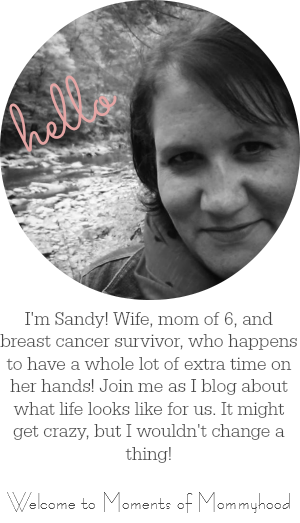 We have been bloggy friends for quite some time now and I really value her friendship! Thanks Vickie! Congrats! Those are pretty ones! I'm not sure if I should be following this blog or your other one. I just picked the one that was updated most recently. You are welcome my friend! Congrats on your other awards! I just love SITS, and making new friends.